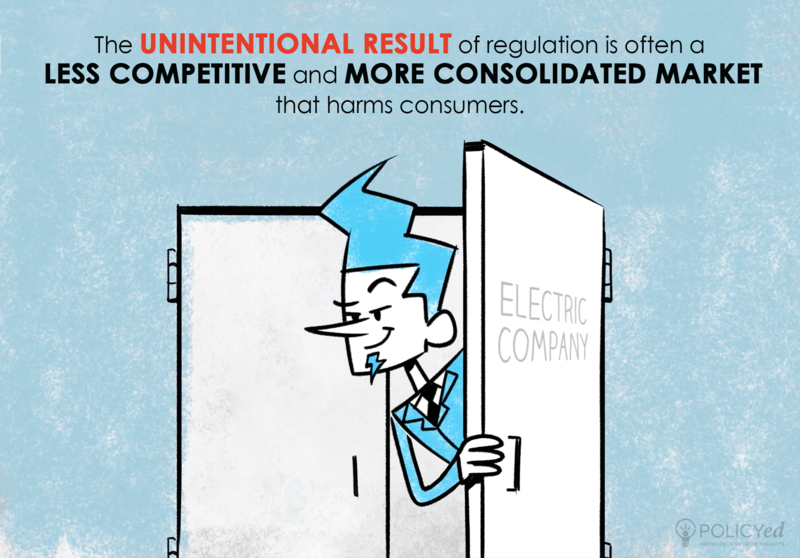 In industries that serve critical needs, it is tempting to turn to regulation as a method of promoting competition. 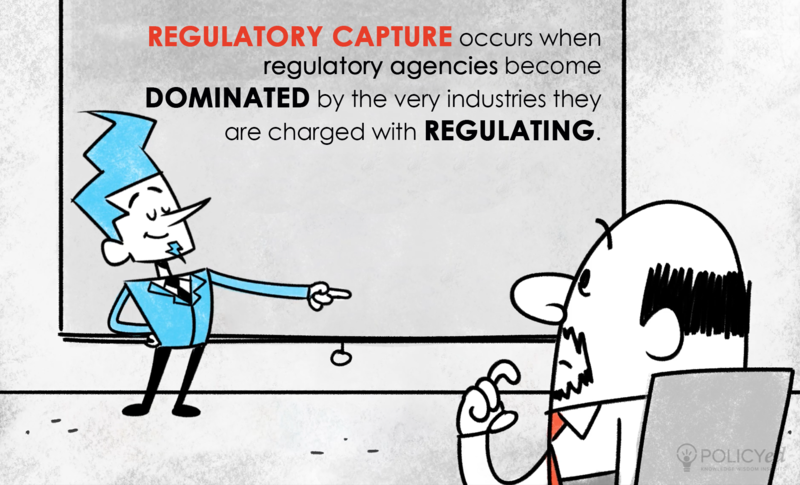 But one trade-off to be aware of is a phenomenon called “regulatory capture.” Regulatory capture is the tendency for firms and their government regulators to develop mutually beneficial relationships at the expense of the broader public or their future competitors. In industries that serve critical needs, it is tempting to turn to regulation as a method of protecting consumers and promoting competition. But companies that are regulated have strong financial reasons for lobbying and working closely with their regulators and consulting on the very rules they'll be governed by. 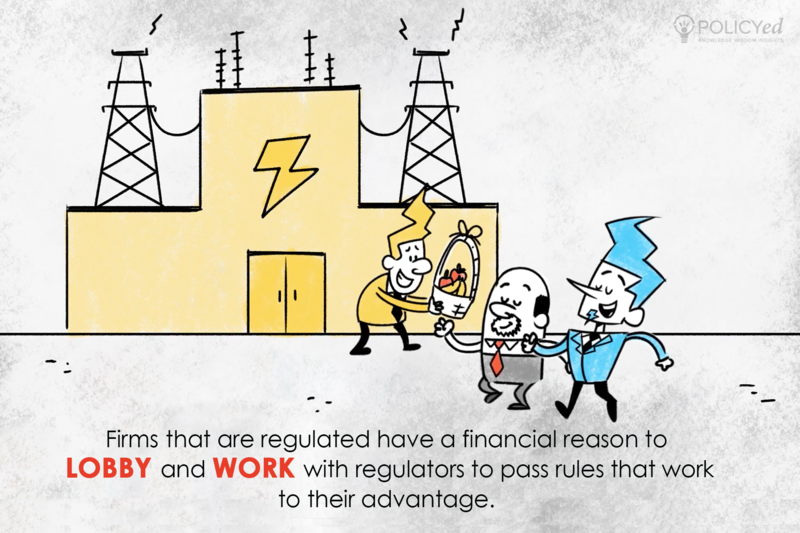 When the regulated firms lobby and work with regulators to pass favorable rules and regulators that are supposed to act in the public’s interest eventually end up advancing those goals, the market becomes less competitive and more consolidated. Regulation is important and can be done well. 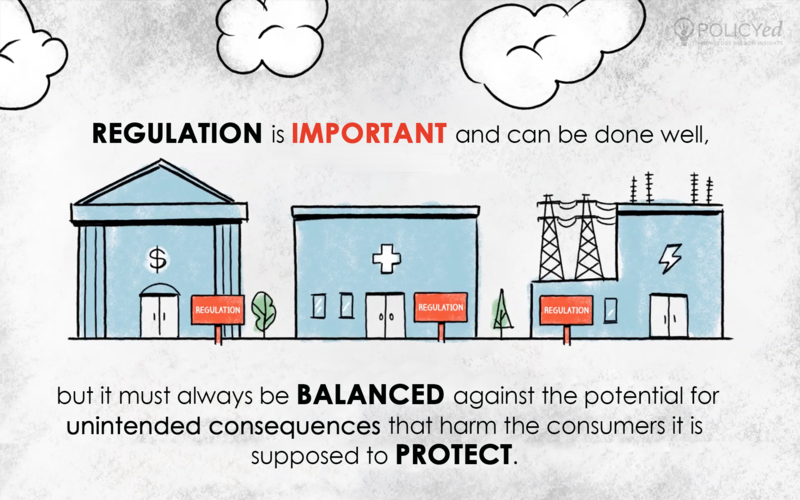 But it must always be balanced against the potential for unintended consequences that harm the consumers it is intended to protect.